Jennifer Harper was last seen in the early morning hours on 01/07/17 in the area of Mesa Drive and 8th Street in Mesa. 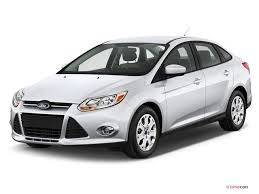 Jennifer left in a Silver 2012 Ford Focus AZ Lic Plt BRL2210. Jennifer does not possess a driver's license. Her family is very concerned for her welfare. Jennifer Harper has been diagosed with Schizophrenia, Diabetes, and Down Syndrome. Jennifer has the mental capacity of a 12 year old. 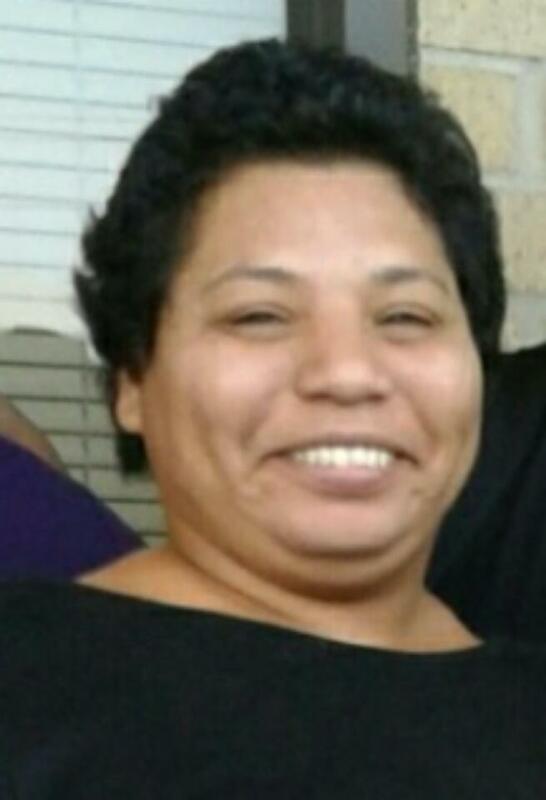 Jennifer was last seen wearing a brown coat and black pajama pants with skulls and multi colored bows.